We offer affordable pricing, quality engineering, superior accuracy, good services and guaranteed satisfaction from our full line of labeling machines, designed to meet any labeling need. 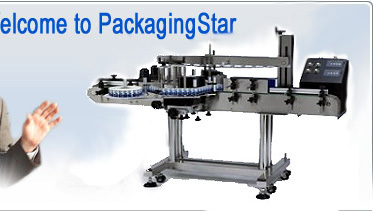 We are also proud to introduce our full line of Pharmaceutical and Packaging machinery. Enjoy new peace of mind with the easy to use labeler. Simply place a container on the conveyor and press a button. All delicate adjustments necessary for a smooth run are instantly calculated for you. Labeler set up has never been so easy. 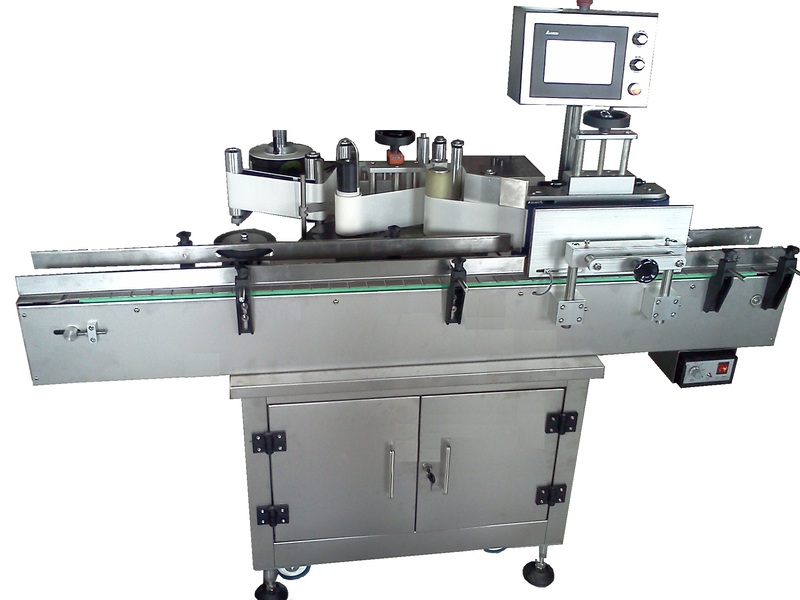 The control system assures operator of easy label setup and superior label placement accuracy. Hot stamp printer is available.